Inoreader is one of the most capable and feature-rich RSS readers on the market. It has many impressive features including automation rules, feed filters, highlighting, search, article tagging, keyword monitoring, and web page saving. However, if you're looking to try something different, here are some decent alternatives. Feedly is one of the largest and most popular RSS readers. While it doesn’t have as many advanced features as some of the other entries on this list, it’s still a capable solution with robust search and filtering options. One feature that really sets Feedly apart from other RSS readers is the ability to sort the articles in your feeds by popularity. This allows you to quickly spot trending content and gives you a great advantage when searching for hot news stories and viral content. 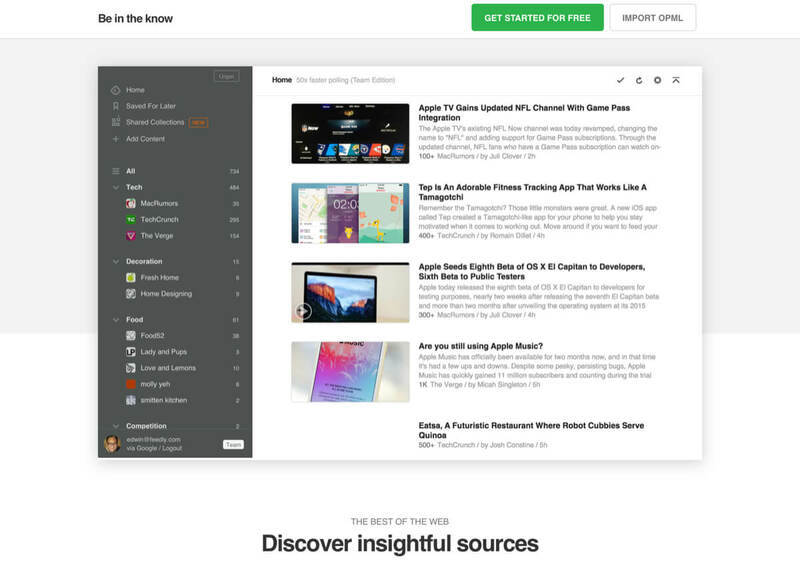 You can test Feedly out for free with up to 100 RSS subscriptions. If you want more subscriptions and access to all the advanced features with no limits, there’s also a pro option for $65 per year. Unlike Inoreader, Feedbin doesn’t place any limits on your use of these features and you get unrestricted access to them all for just $5 per month. You can also get a free trial and test out all the features before you buy. Since it’s open source, you can self-host NewsBlur. However, if you’d prefer a hosted version, you can sign up for a free or paid account. 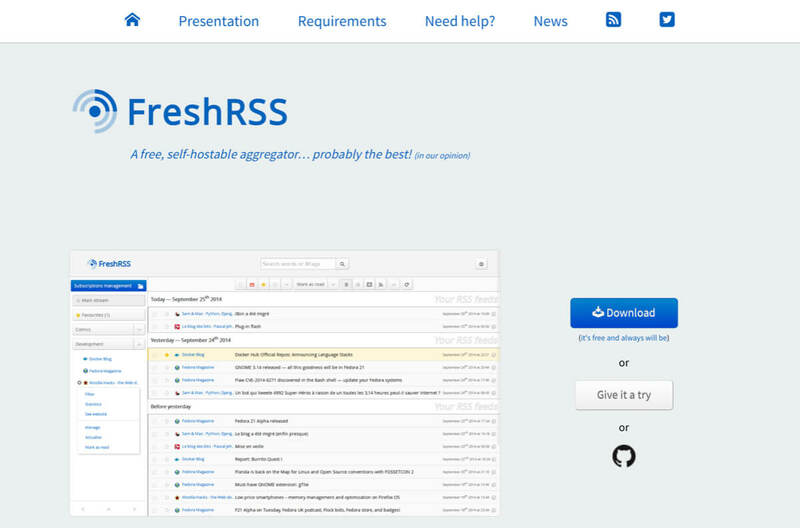 The free account allows you to subscribe to 64 RSS feeds and use some basic features. Then if you want to subscribe to unlimited feeds and unlock all the features, you can get a premium account for $36 per year. Feed Wrangler is one of the most affordable Inoreader alternatives and for just $19 per year, you get access to all its features with no limits. 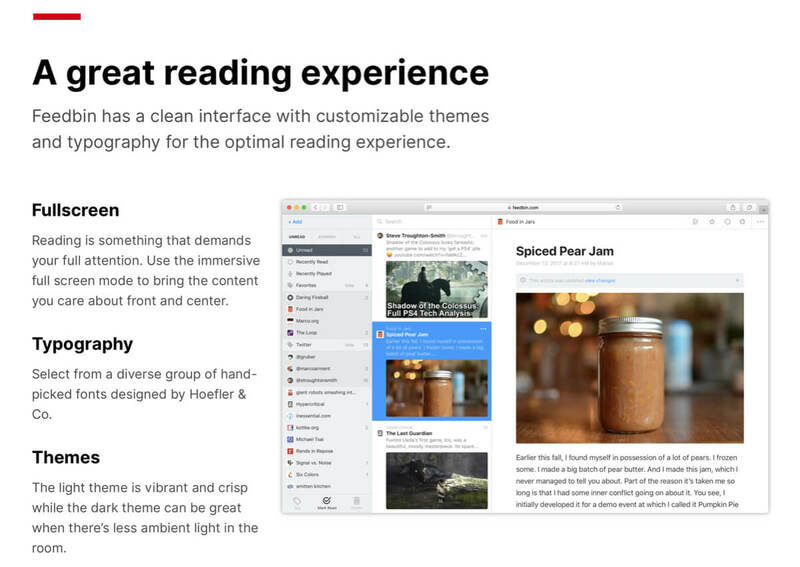 It has many of the features you’d expect from a modern RSS reader including filters, full-text search, keyword filtering, and direct integration with many popular read-it-later services. 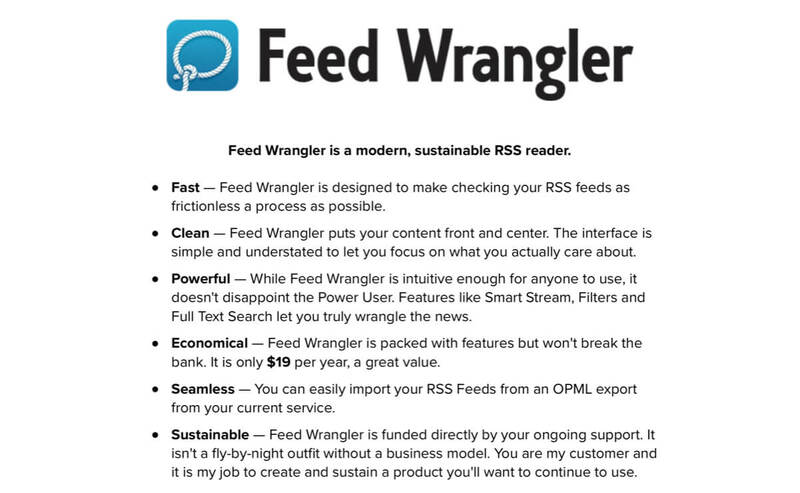 Feed Wrangler isn’t updated as often as some of the other RSS readers on this list. However, its core features are solid and will be more than enough for most RSS users. If you like using advanced features to organize and automatically manage your RSS content, Netvibes is a great option. It has a powerful search feature and allows you to filter and organize your feeds using a wide range of parameters. It also has many advanced automation features which can be used to save articles, send articles, get notifications when feeds are updated, and much more. 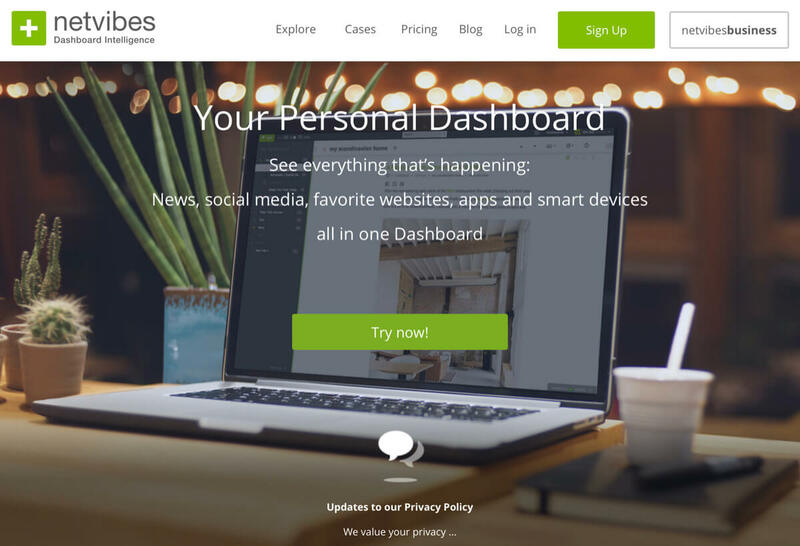 Netvibes has a free plan which gives you access to many of its features at no cost, including unlimited RSS subscriptions. Then if you require more powerful search and filtering features, you can upgrade and get unrestricted access to these features for as little as $2 per month. One thing to bear in mind is that Netvibes doesn’t integrate with as many third-party RSS clients as some of the other RSS readers on this list. So, if you have a preferred third-party RSS client, make sure you check it’s compatible with Netvibes before signing up. 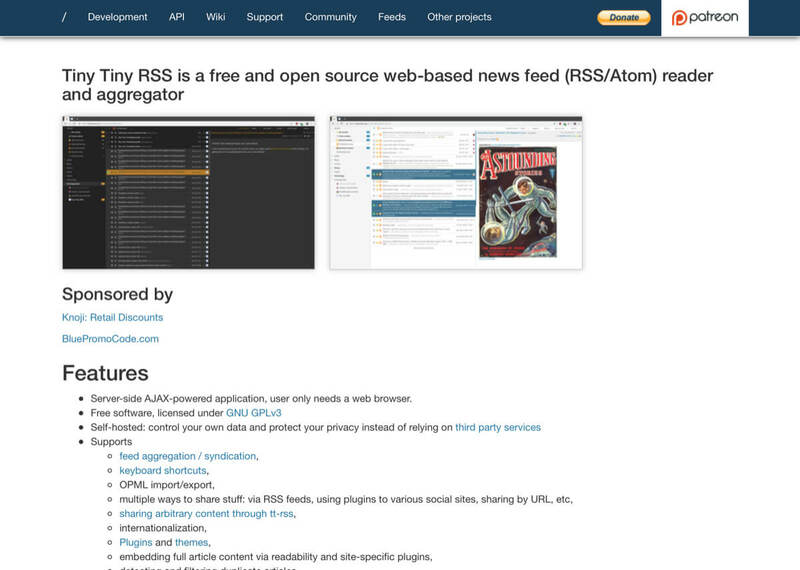 Tiny Tiny RSS is a fantastic self-hosted alternative to Inoreader. It’s free, open source, and works with a variety of third-party RSS clients. It can also be customized with a number of themes and has flexible article filtering options. BazQux Reader is a capable RSS reader that has been in operation since 2012. It has many useful features including full-text articles, search, filtering options, article tagging, and integration with various read-it-later services. BazQux Reader also has a unique feature that allows you to read article comments directly in the RSS feed. This is particularly useful if you like to see how people are responding to the articles in your RSS feed and makes the process of viewing these comments much more seamless than it is in other RSS readers. However, there are a couple of things you should consider before signing up for BazQux Reader. First, its default sign up options are through Google, Facebook, Twitter, or OpenID. If you want to sign up with email, you have to set up your credentials through a third-party RSS client. This makes the whole sign up via email process a little clunkier than it is with the other RSS readers on this list. Second, BazQux Reader does have some limits. You can subscribe to a maximum of 3,000 RSS feeds and it keeps a maximum of 500 items per feed. So, if you’re a power user and consume lots of content, these limits may not work for you. 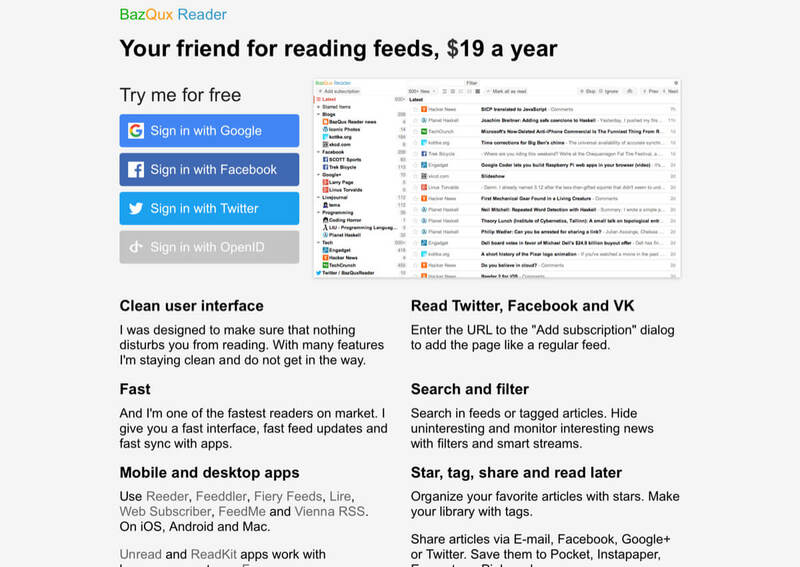 BazQux reader offers both annual ($19 per year) and lifetime ($149) subscriptions. You can also get a free trial and test out the features for 30 days before you buy. 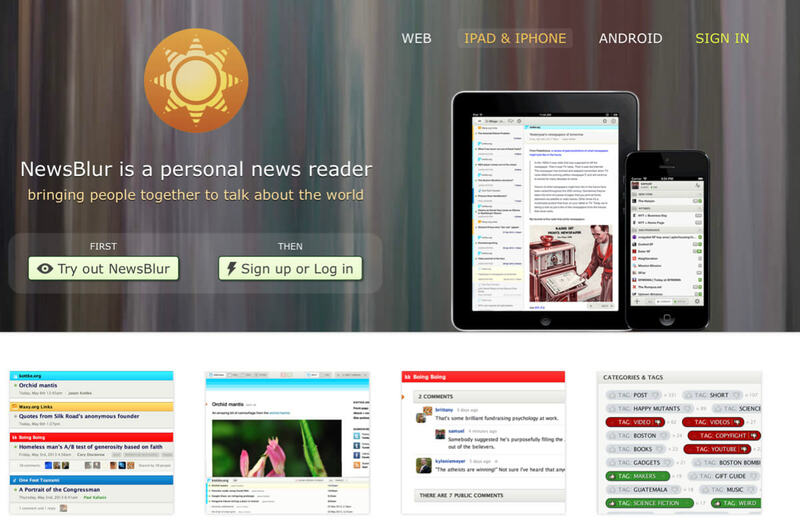 The Old Reader is an excellent web-based RSS reader that integrates with a number of third-party RSS clients. It doesn’t have as many features as some of the RSS readers on this list but if you like RSS to be a social experience, the sharing and discussion features set it apart from many of the alternatives. These sharing and discussion features allow you to share interesting posts with your friends and also view posts that they share with you. You and your friends can also comment on any of these shared posts and add a conversational element to your RSS consumption. 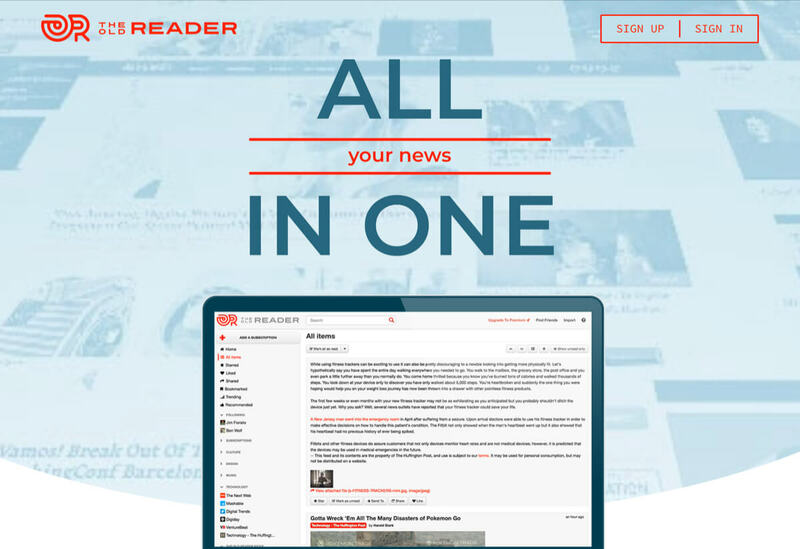 The Old Reader offers both free and premium plans. Premium costs $3 per month or $30 per year and gives you access to 500 RSS subscriptions, full-text search, and one year of post storage. You can also get a free 14 day trial of premium and test out all the features before you commit to a paid subscription.